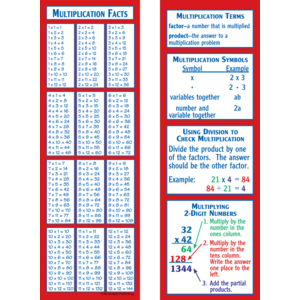 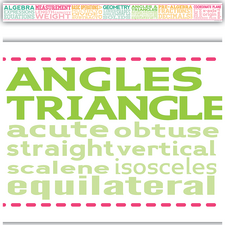 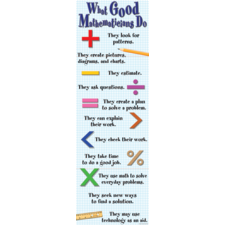 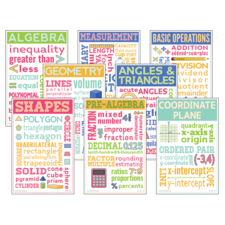 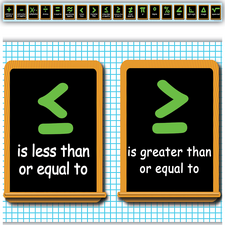 All the multiplication basics are shown on these bright two-sided bookmarks. 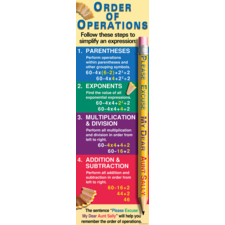 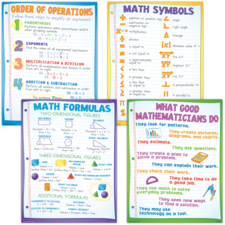 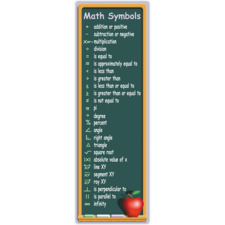 They include the multiplication facts (1-12), multiplication terms, how to check the answers to multiplication problems, and how to multiply two-digit numbers. 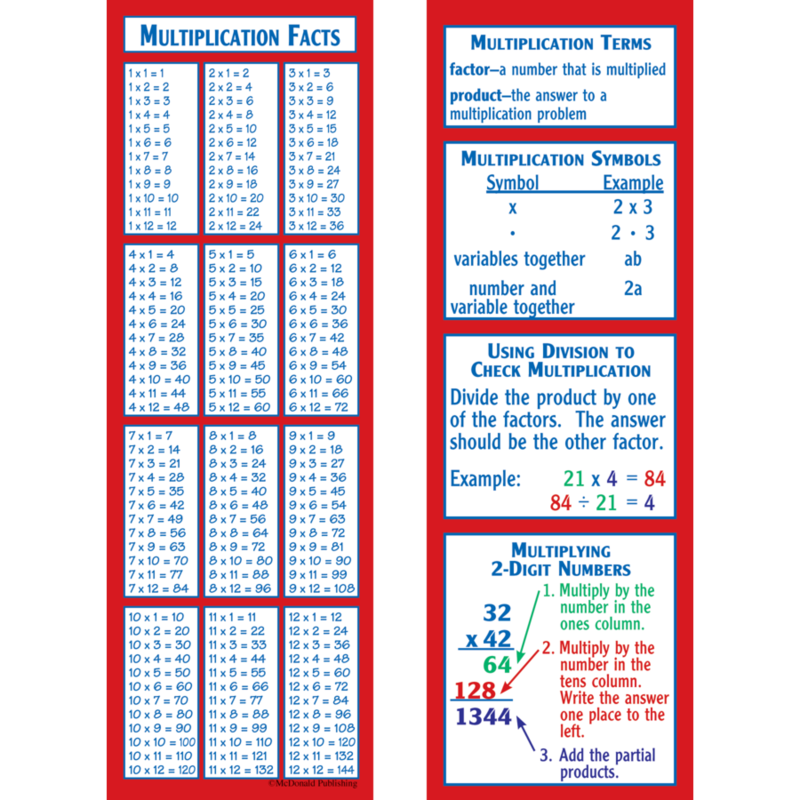 36 two-sided bookmarks per pack.